Do you look forward to the holidays, or do you just see a huge pile of things to get done forced upon you by society and tradition that have to get done once a year? Regardless of what camp you stand in, what can make this time of year more enjoyable for you, is taking the time to think about what it means to you and to also utilise organising tools. 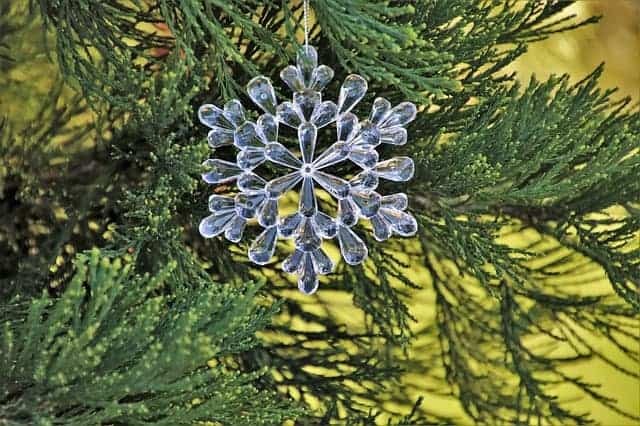 Through thoughtful planning, deliberate delegation, harnessing simplicity, and slowing down you’ll ensure that this holiday season is your best one yet! It’s completely normal to be feeling overwhelmed at this time of year. When you think about it, there’s a lot happening in Australia/the Southern Hemisphere. To name a few: holiday season, summer, end of school. Compared to the Northern Hemisphere where due to the school year running June to September and the winter months happening – things naturally slow down. On top of it all, there’s New Years as well. It’s almost like there’s this strange wave that comes over people where they think that everything must be done before Christmas or the New Year- job wise, home wise, socialising wise, almost like it is some magical date where nothing will happen after it. Interestingly, many attribute the change to Queen Victoria, and her marriage to the German-born Prince Albert, that introduced some of the most prominent aspects of Christmas. 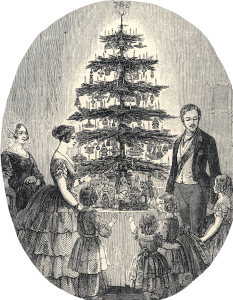 In 1848 the Illustrated London News published a drawing of the royal family celebrating around a decorated Christmas tree, a tradition that was reminiscent of Prince Albert’s childhood in Germany. Soon every home in Britain had a tree decked out with candles, sweets, fruit, homemade decorations and small gifts. Well, essentially, I’m letting you off the hook. If we’re only doing all this stuff because it became popular in the 1800’s I’m asking you to reconsider all that you deem necessary at this time of year. How does looking at all this make you feel? Do many of these tasks have your name listed next to them? Now pause here and think… what are actually your favourite things about this time of the year? Think about what aspects of the holiday season you enjoy, as well as those that you could do without. This will form your priority list. This will help you avoid wasting time and energy on parts of the celebration that have no value to you. 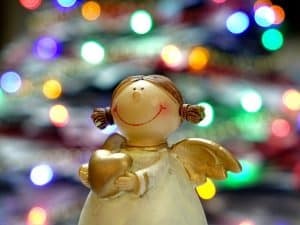 Take note of any objections that start running through your head, any ‘shoulds’ or ‘ohhh but we always do that!’ and have a look at your ideal Holiday Season versus what you feel obligated to do. So now that we’ve got an idea as to what you will and won’t be doing this holiday season. Take some time to start a to-do list and break those larger projects into smaller step by step tasks with due dates beside each; this will make everything seem more manageable. For example: ‘Decorate House’ – what does that actually mean? ‘Buy a tree’? ‘Decorate the tree?’ ‘Hang the lights’? Think about when and who may be best to do these jobs. Two great words to keep in mind are – delegate and outsource. Ask yourself these questions: Where is it important that I spend my time? How do I want to spend my time? And then delete or delegate everything else. 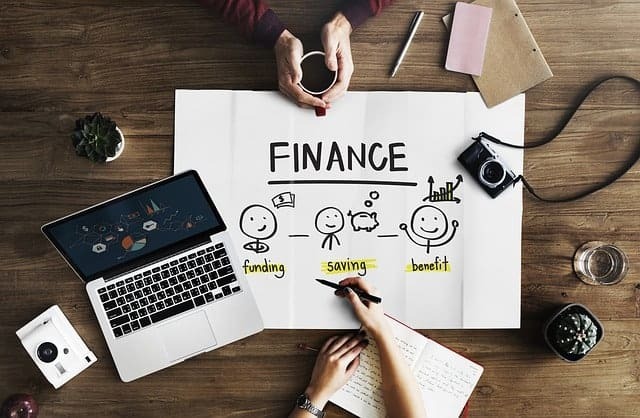 Hopefully having broken down these tasks and seeing when each needs to be completed by will ease your mind and help you fly through your to do list. Plan ahead when making a trip to the shops – group tasks by destination so you can tick them all off at once. This even works at home, what tasks need the computer for example. Don’t double-book yourself or plan your appointments too close together. Planning for unexpected delays will keep you calm and allow you to enjoy the current moment. Forget about multi-tasking for a while; simply enjoy the pleasure of each task you do. Keep a note pad and pen next to your bedside table or use a note taking app to clear your mind of thoughts. Use an action verb when writing your to do list, it inspires and makes a task more concrete and manageable. For example, Buy holiday cards and stamps; Address and send holiday cards; Review cookbooks for old and new holiday recipes; Grocery shop for holiday gatherings and meals; Shop for wine & spirits; Pick up craft supplies; Shop for gifts at favourite stores; Order online gifts; Wrap gifts. Here’s what will work for me. I appreciate you asking but I can’t. I know this is important but I can’t. Thanks, But this isn’t going to work. That isn’t doable for me right now. There are so many ways to spend our time, especially at this time of the year, and everyone is different. Before diving head first into the season, think back to last year, take into account your own energy levels and how much interaction you can handle per day or week. Let your involvement in activities be aligned with your goals, not by the open slots of your schedule. While it’s important to schedule time to get things done, it is equally important to take time to simply appreciate life. And most importantly, schedule time for you. Schedule self-care time first (so open slots don’t appear in your schedule). Block off an afternoon, an hour, or even ten minutes to enjoy whatever energises you and makes you feel grounded. Through it all, remember, “Life isn’t an emergency…” It’s a favourite line of mine from the book Don’t sweat the small stuff…and it’s all small stuff by Dr Richard Carlson. Basically, remember that this is a fun time of year. It’s not meant to be stressful. It’s not an emergency. Do you write Greeting cards? Did you know that they weren’t a thing before the 1880s? Thanks to the Victorians (those guys again!) sending cards became hugely popular and it created a lucrative industry that produced 11.5 million cards in 1880 alone. For me, learning that, rid me of any guilty feeling that I should be doing something that I wasn’t. But if sending cards is something you like doing let’s think of some ways to better manage it. 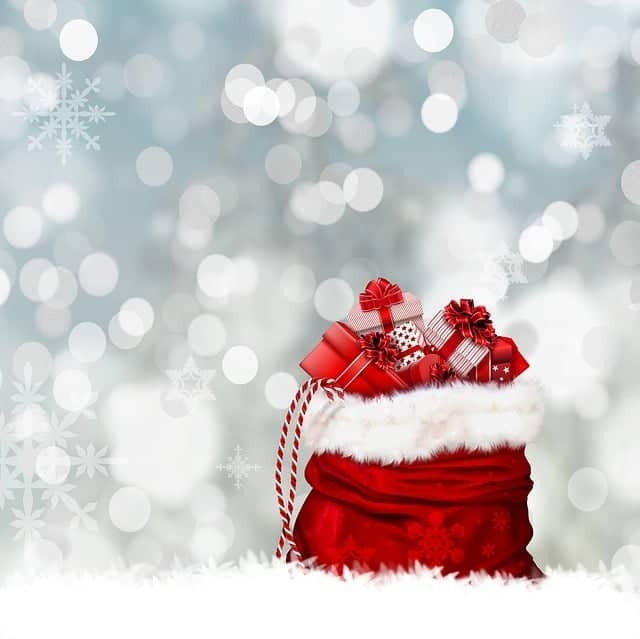 Keep track of the recipients of your holiday greeting cards from year to year. 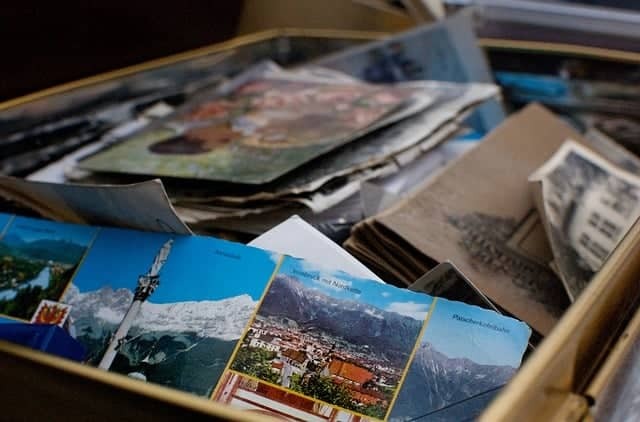 Dedicate an envelope to store a copy of the annual cards or letters you’ve sent or favourite cards you’ve received that you might like to imitate next year. Why not pick a different holiday to send your annual “what’s new” letter? Sending a card on New Year’s, Valentine’s Day or your birthday shakes things up! If members of your family are old enough and interested, why not let them write their own paragraph summarising the past year? Better yet, let your kids write and design a family newsletter on your computer or by hand. Use technology to reach everyone (and save time, paper and postage) – send an e-card, create a video or audio greeting. Or make a point to phone everyone on your list over the course of a month or two. 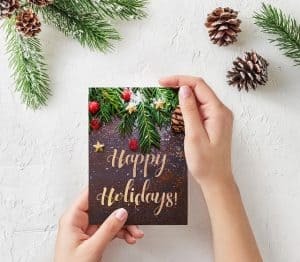 Send holiday cards every other year instead of every year. Or send to half your list one year, then the other half the next.